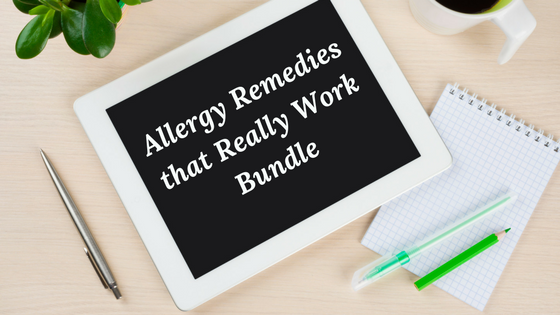 Allergy Remedies Bundle - Robin Green Acupuncture, Inc. 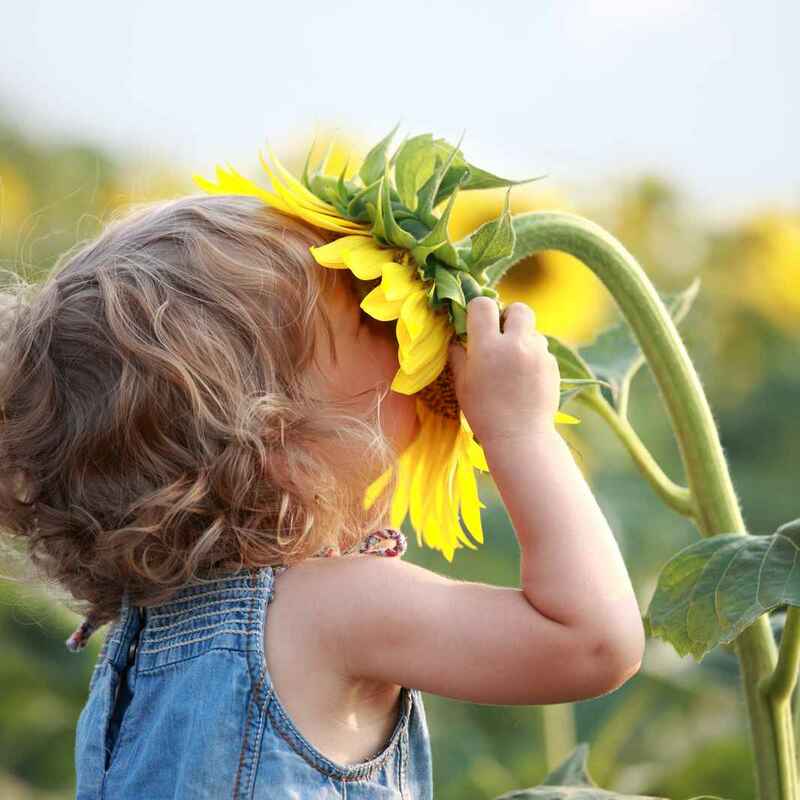 The time to heal the root of your child's seasonal allergies is before they begin! Allergy medications manage symptoms most of the time, but in my clinic I often see children who are still suffering despite being on multiple allergy medications. Or the allergy medications were working but their child is “out of it” and the side effects aren’t worth it. But, you can use Traditional Chinese Medicine (TCM) at home to help heal your child's allergies naturally. In many cases, underlying food sensitivities and gut imbalances create a ripe environment for the body to overreact to harmless substances like pollen, grasses, and trees. 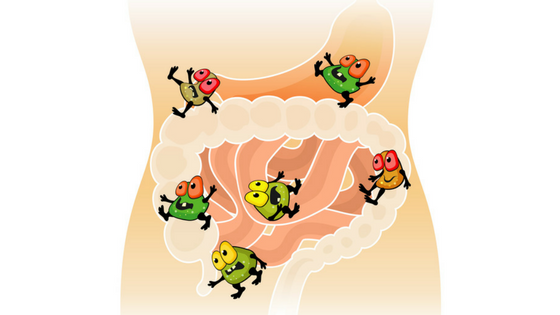 According TCM, food sensitivity reactions exacerbate mucus production and allergy symptoms overall. Fortunately, food sensitivities can easily be determined at home. In this online class, I share my step-by-step approach to treating allergies naturally. 2. Food Sensitivities 101 which will help you discover your child's food triggers that are adding to your child's allergy burden. You'll also learn how to reverse them! 3. Three Simple Dietary Changes That'll Have the Biggest Impact on your Child's Health where you'll learn 3 simple changes you can make that will dramatically increase your child's nutrition without them even noticing!! 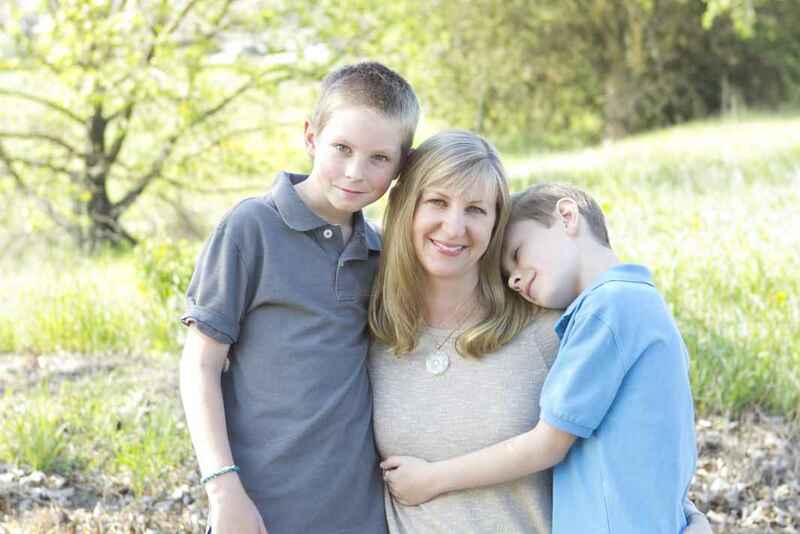 Robin Ray Green is a mother of two boys, licensed acupuncturist, and herbalist and a leading expert in the field of pediatric acupuncture. She holds a Master’s degree in Traditional Chinese Medicine from the prestigious Five Branches University in Santa Cruz, California. Robin has over fourteen years clinical experience helping children with asthma, allergies and eczema heal using Chinese medicine. A Hay House author, Robin’s book, Heal Your Child from the Inside Out: The 5-Element Way to Nurturing Healthy, Happy Kids, was released in 2016 and has helped thousands of children around the world. It is available online and in most bookstores.